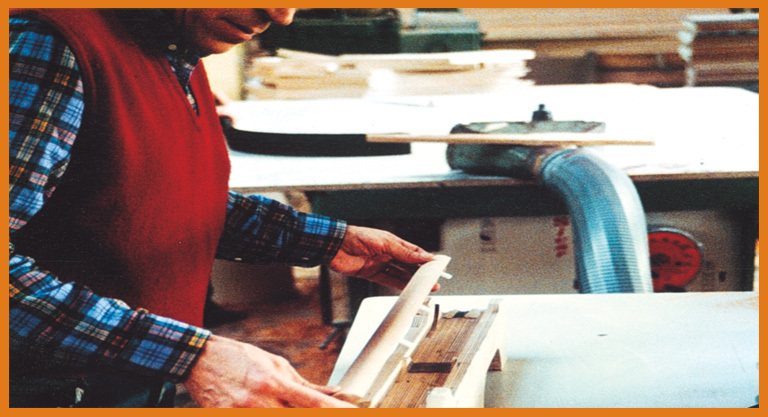 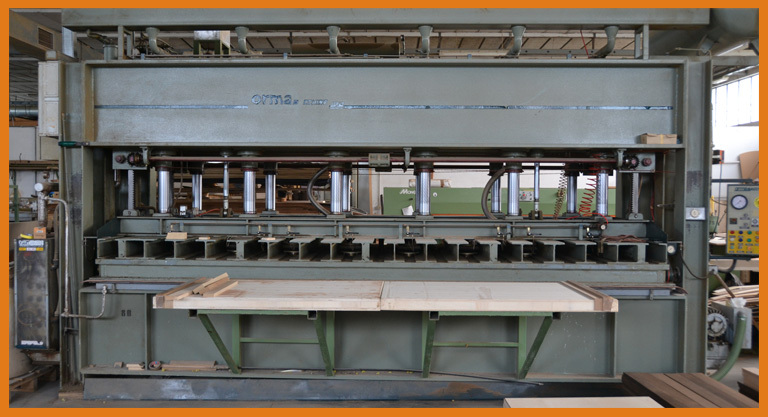 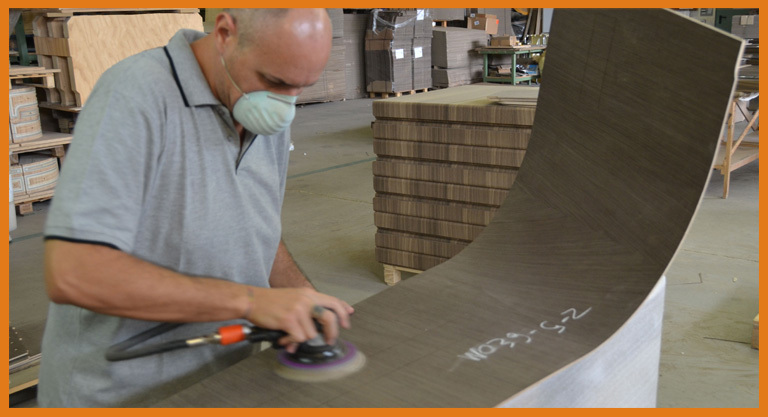 Tecnolegno is a highly-qualified company operating in the wood and composite-wood processing sector. 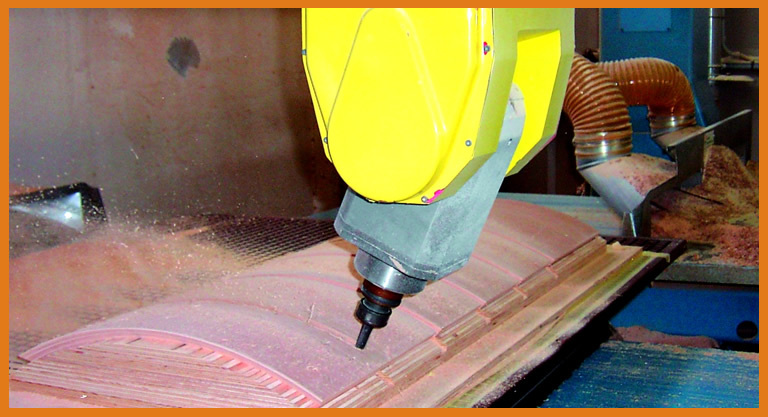 The semi-finished products are typically made either on designs or from prototypes provided by our customers. 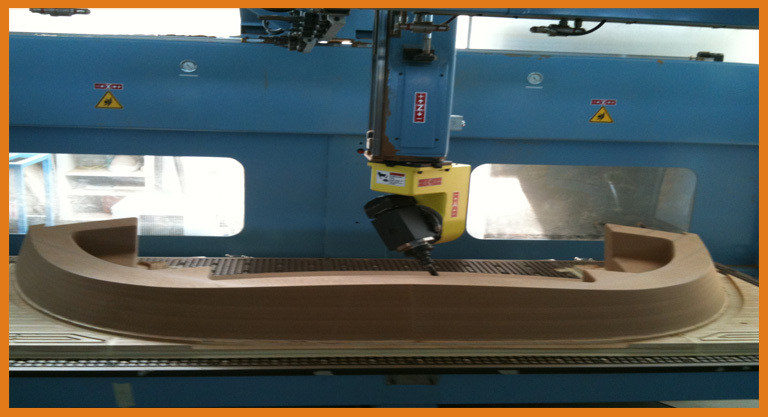 As required, you can rely on full support from our technical department throughout the whole industrialization process. 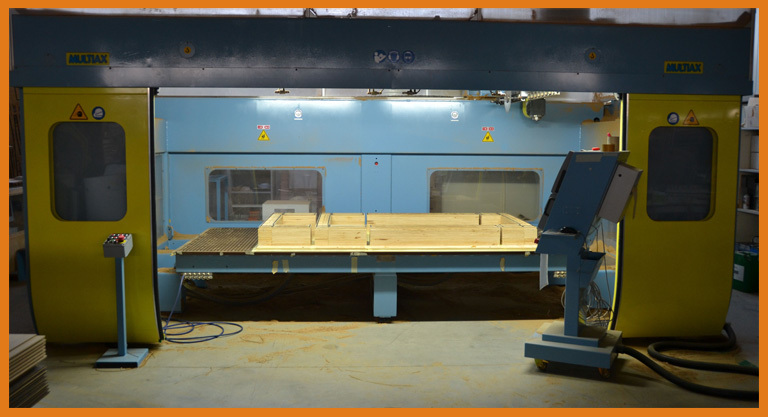 The rest of our machine inventory is made up of traditional woodworking equipment that allows us to deliver smooth, semi-finished products ready for varnishing.